Home / 24Hrs / MUSIC / TY Dolla$ign / Ty Dolla $ign x 24Hrs "Lit"
Ty Dolla $ign x 24Hrs "Lit"
24 Dollas continue to build anticipation for their upcoming joint album. After linking up with Roy Woods on Still Down ... 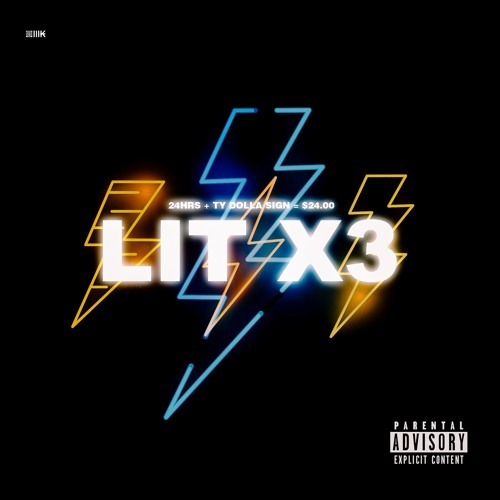 The duo of Ty Dolla $ign and 24Hrs return this week with a new bouncy track titled "Lit."